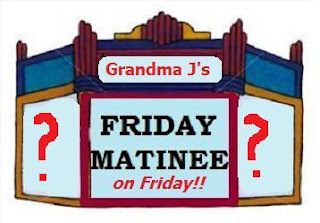 It's Friday, and Grandma J is having a hard time deciding which movie she should see. Please help her pick. below are the three choices because she won't see stuff she's already seen or movies that scare the beegeezus out of her. You have until noon New Yawk time. That's so Grandma J can get all foo foo'd up and spiffy. Thank you....I don't know what I would do without y'all. You're retired so why not make a day of it and see all three! Make it a matinee marathon. According to Rotten Tomatoes, Youth in Revolt is the only one worth seeing!! Legion looks like it would be best seen on the small screen, but then, what do I know? I've sworn off movies since seeing Paranormal Activity. Also,it looks like cheesy goodness which is best enjoyed at home. I'm dying to see Youth in Revolt! So I vote you go and see that and then come back and tell us all about it. Will you be at BlogFest this summer? If so, can't wait to see you! I can't help you with these! 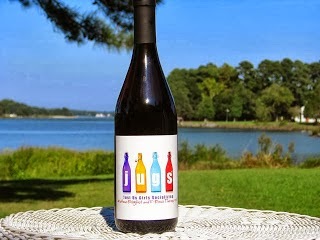 But I look forward to the review!